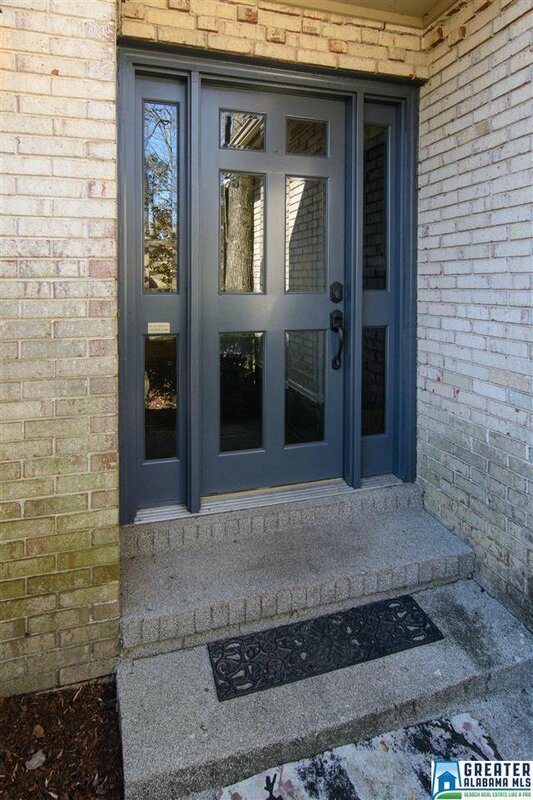 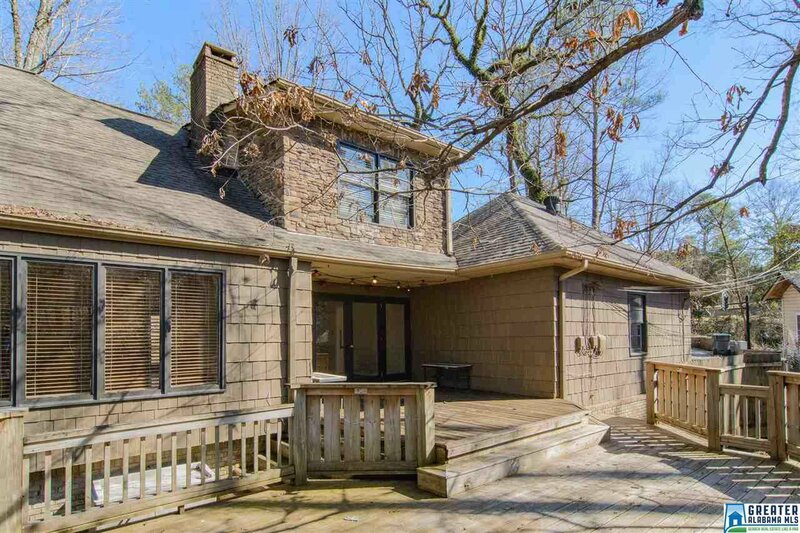 This beautiful, updated brick and stone 4BR and 4 Bath home offers location, privacy and all the space you could ask for and is absolutely the best value in the neighborhood. 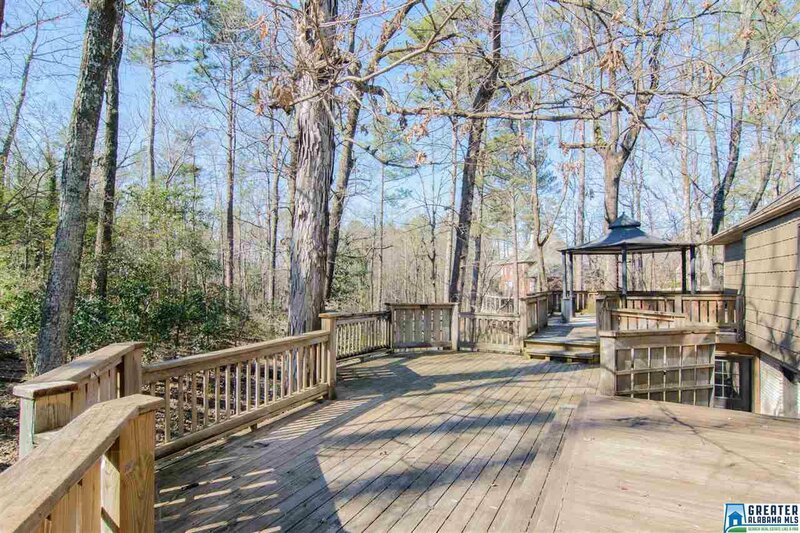 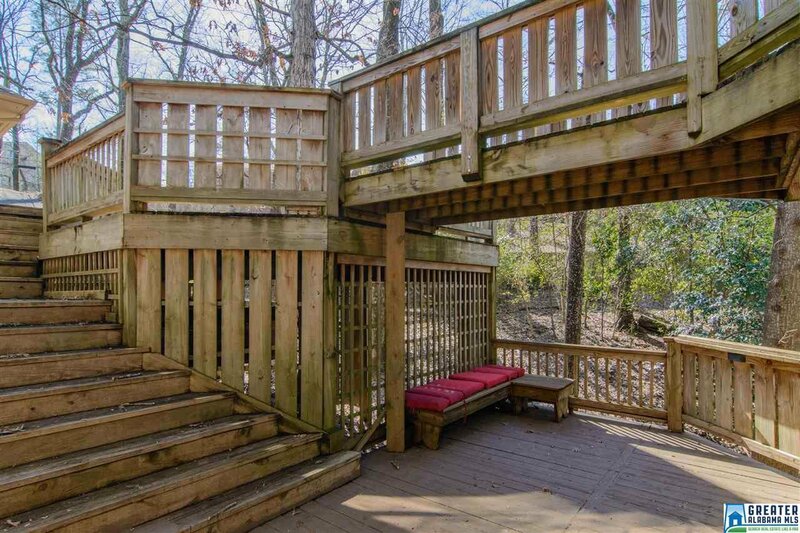 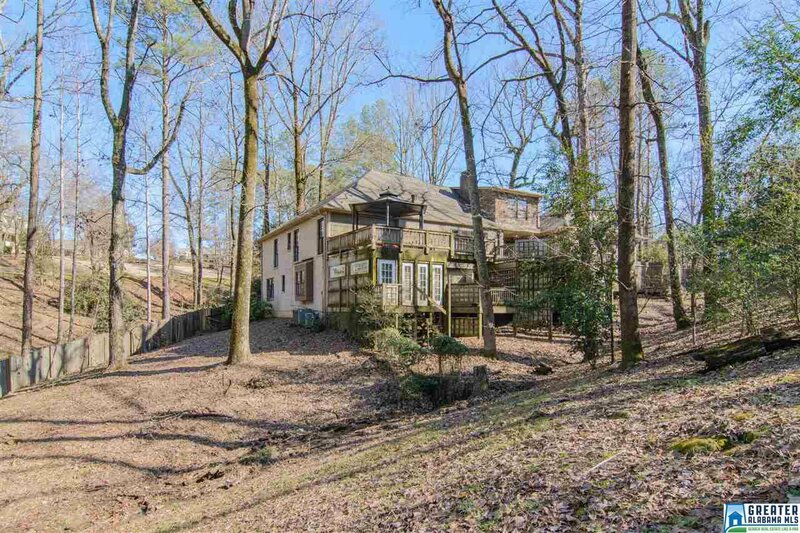 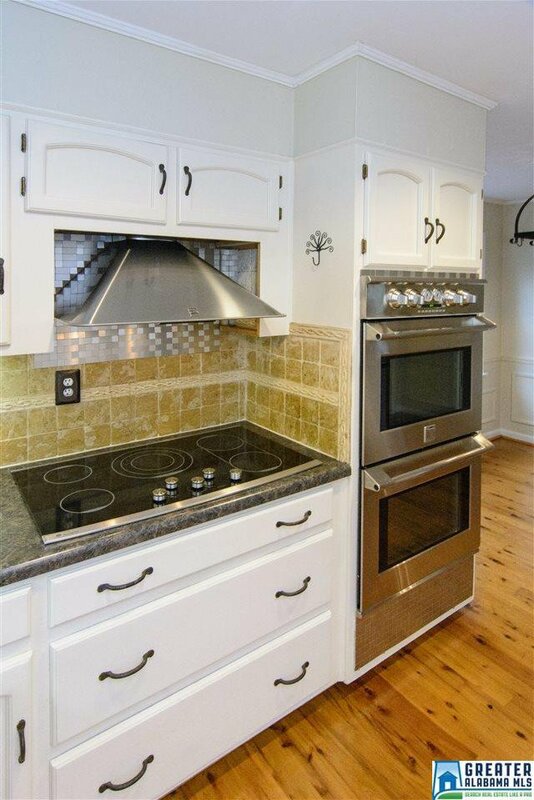 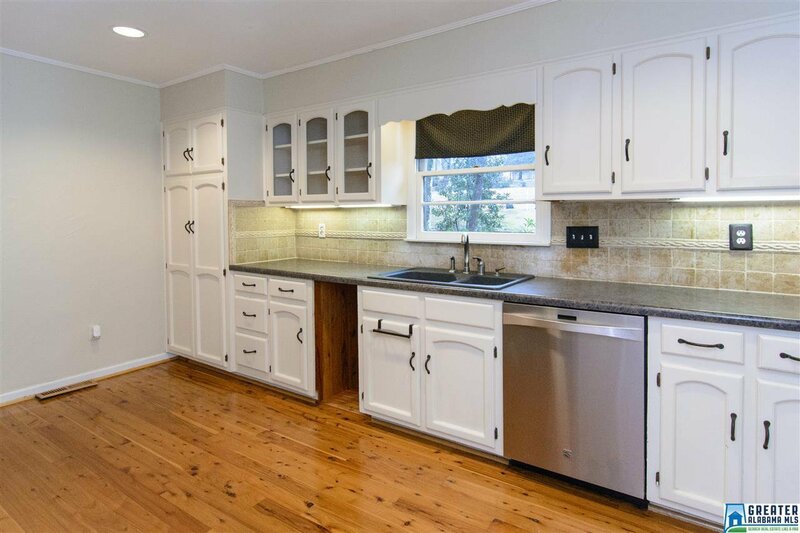 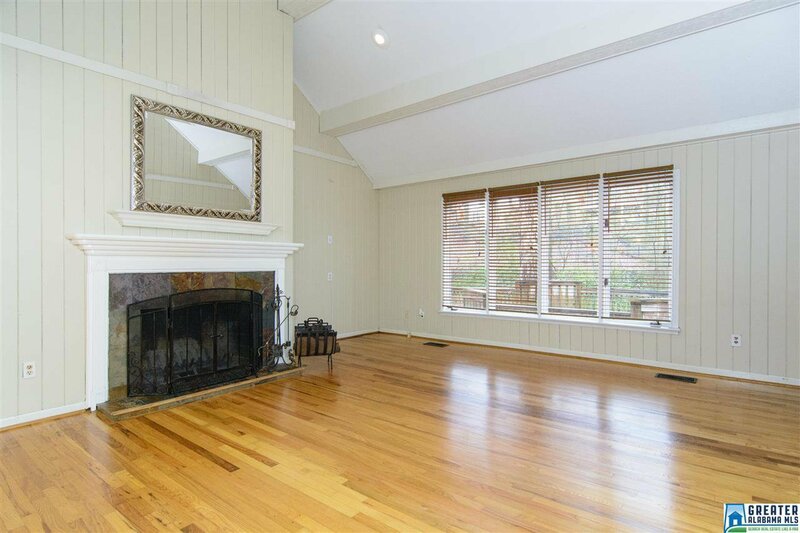 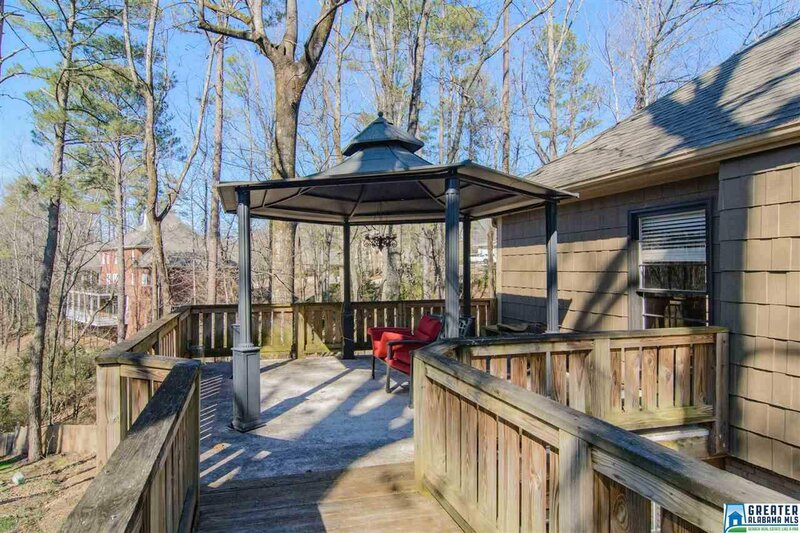 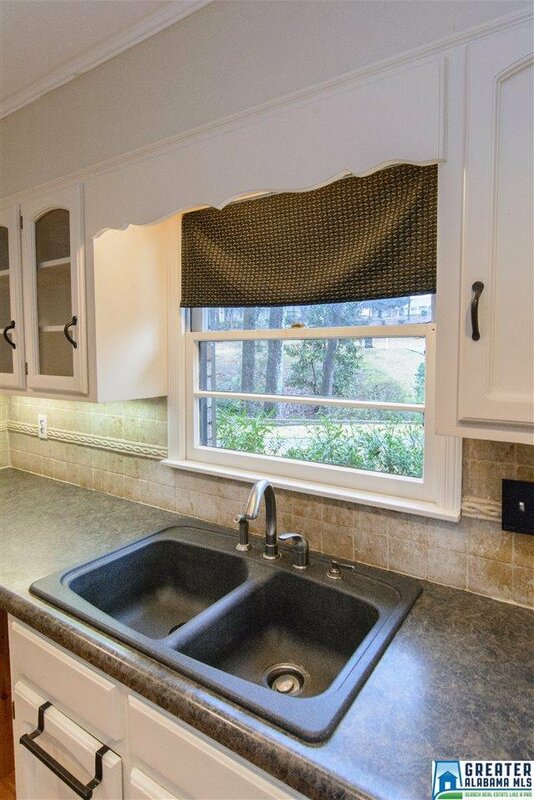 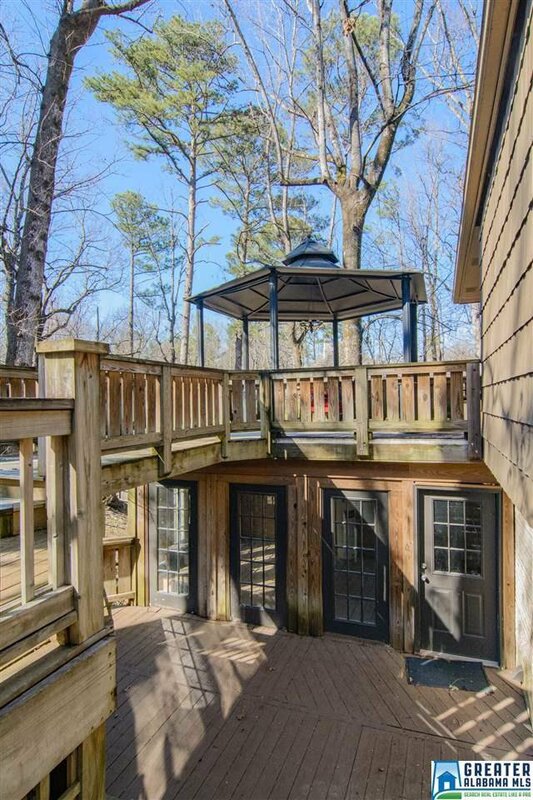 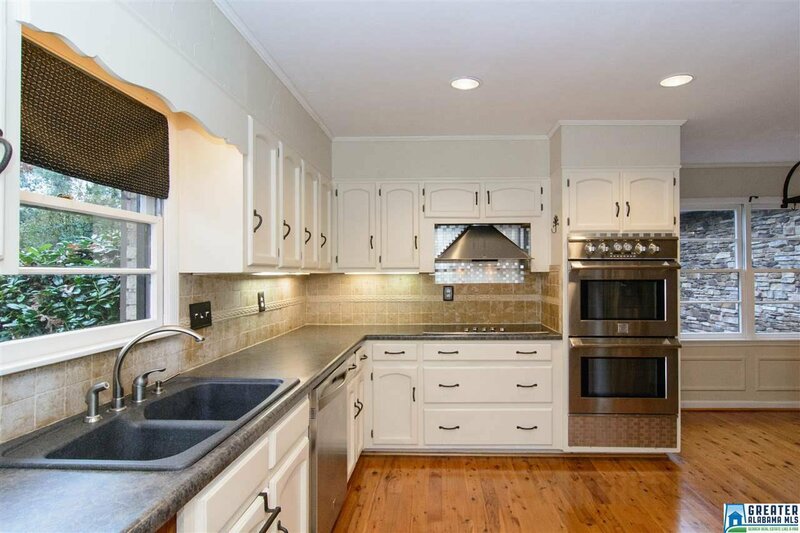 Situated on a 1.2 acre wooded estate lot on a cul-de-sac in the Heart of Vestavia Hills. 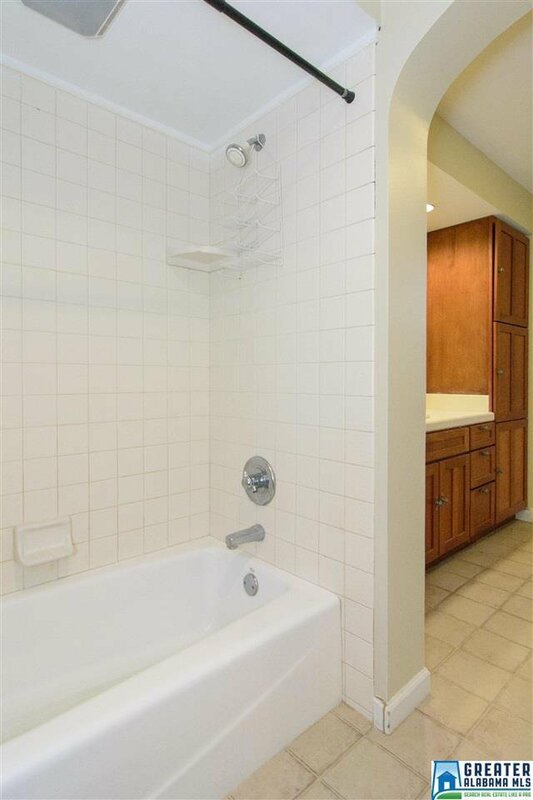 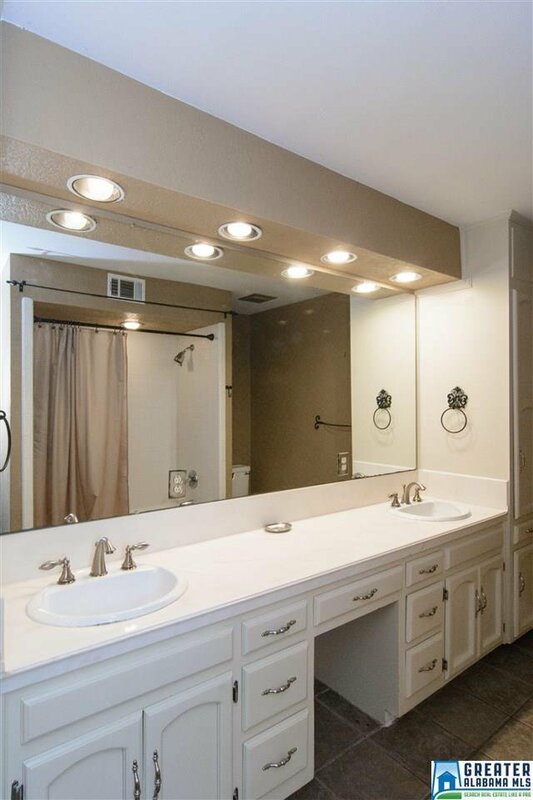 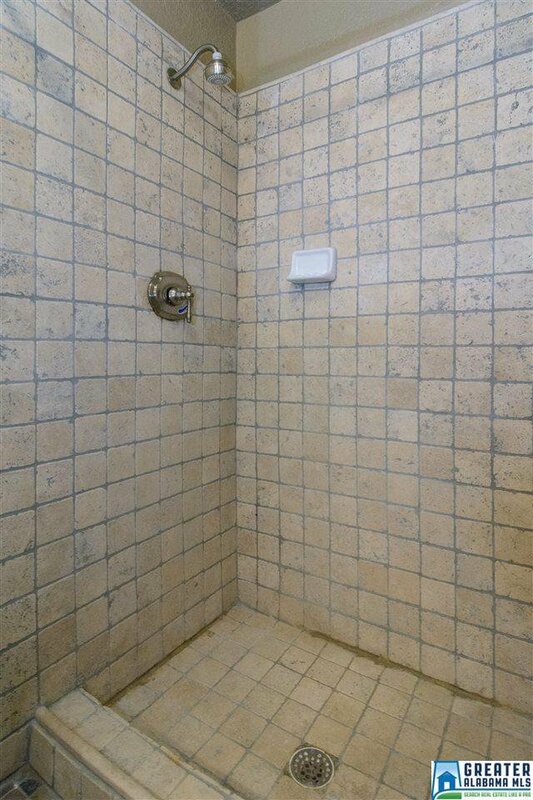 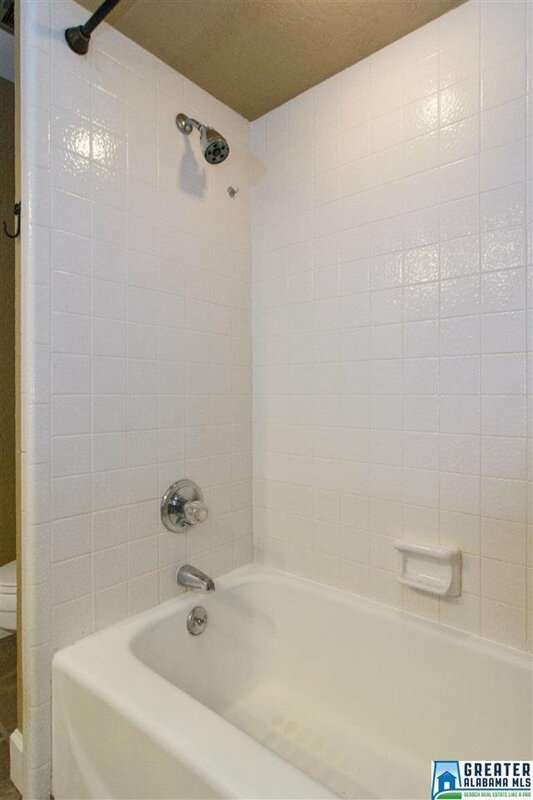 Main-level master and guest suite both with private baths. 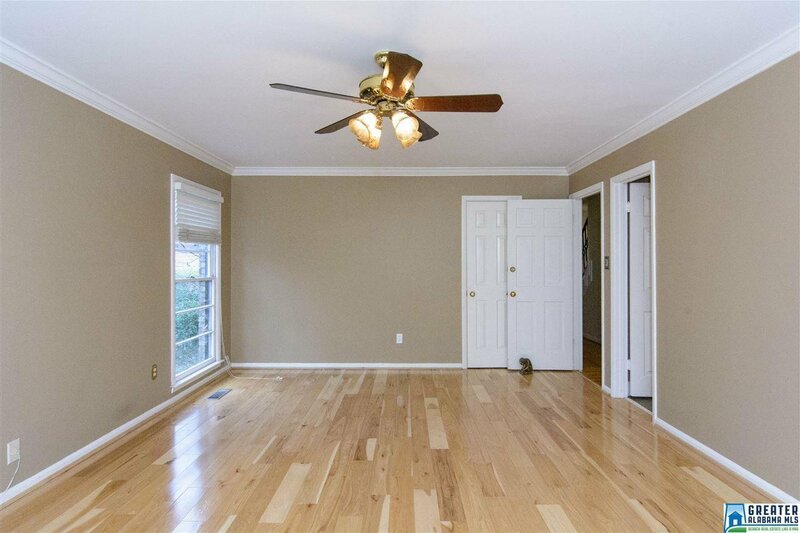 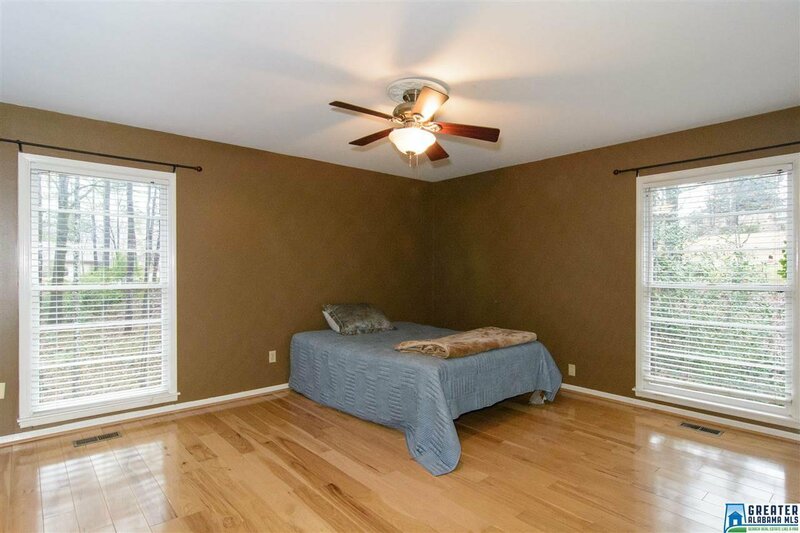 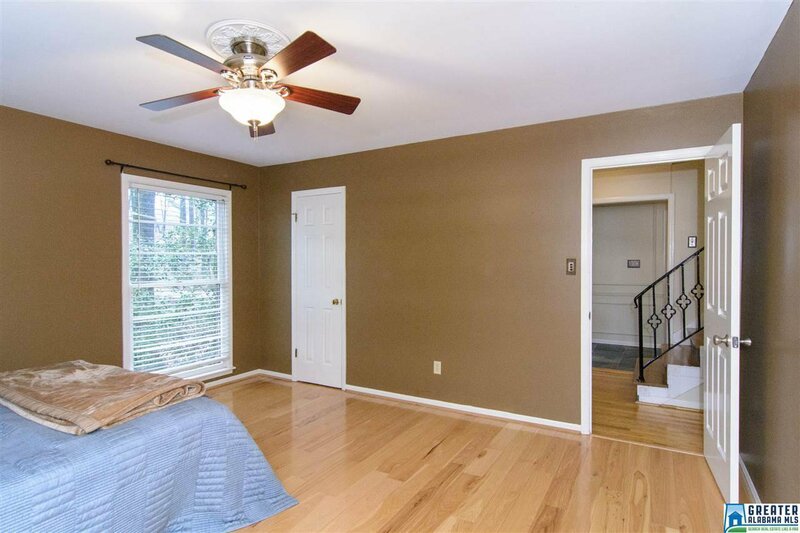 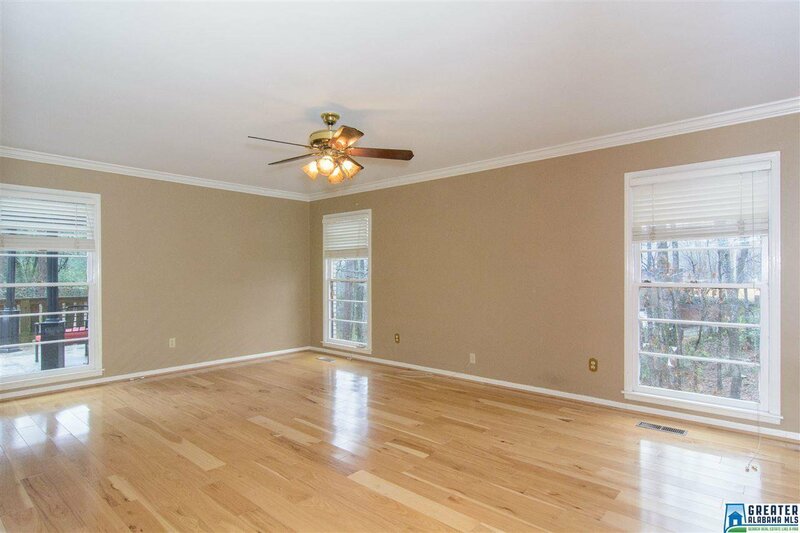 Bonus room, spacious bedroom and fully remodeled bath upstairs. 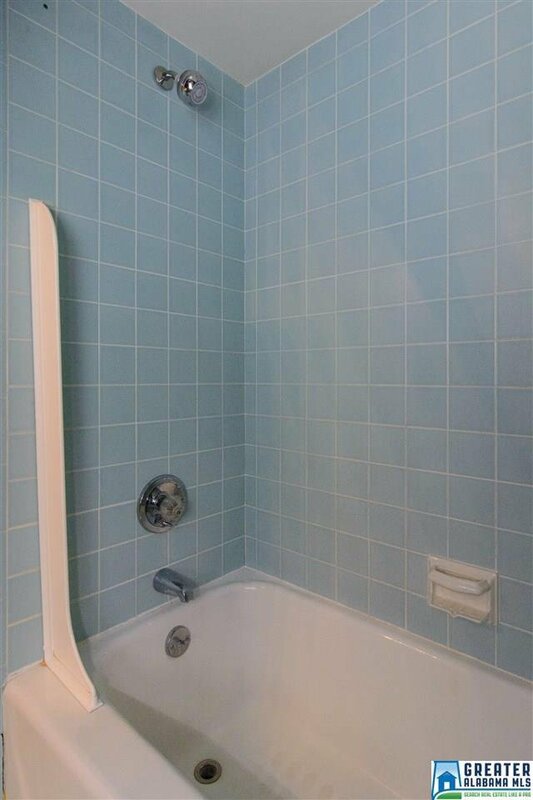 You won't believe the storage!! 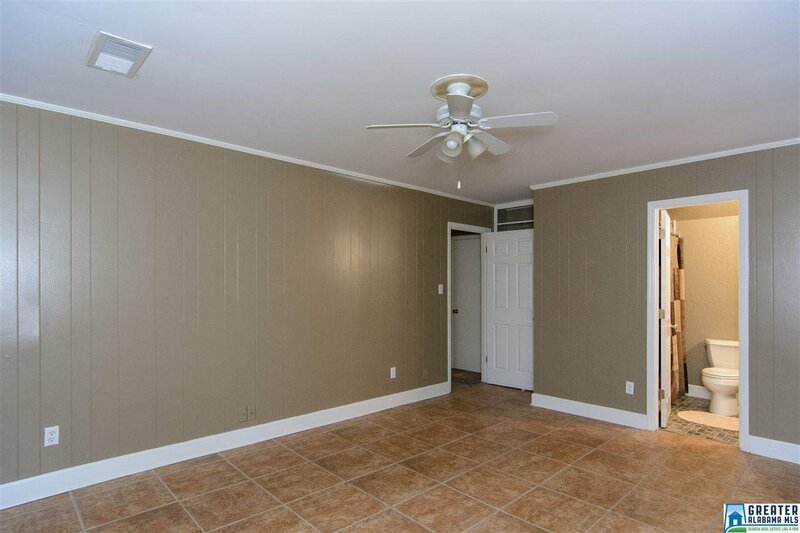 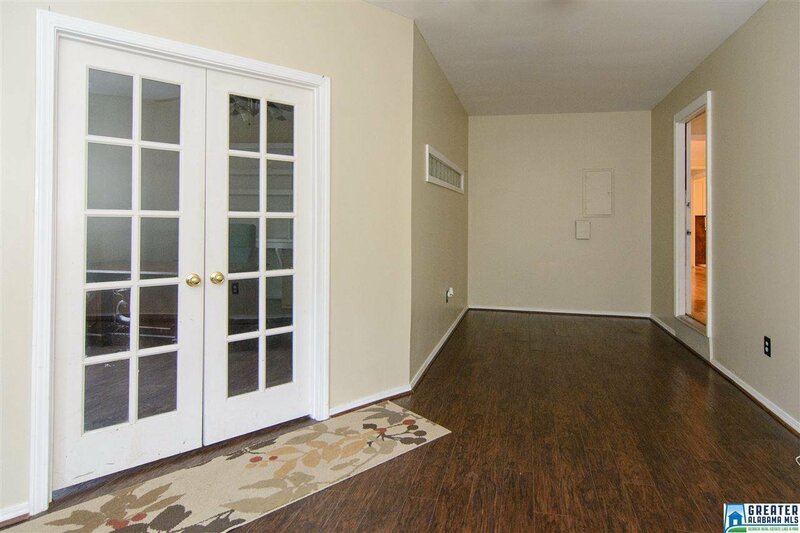 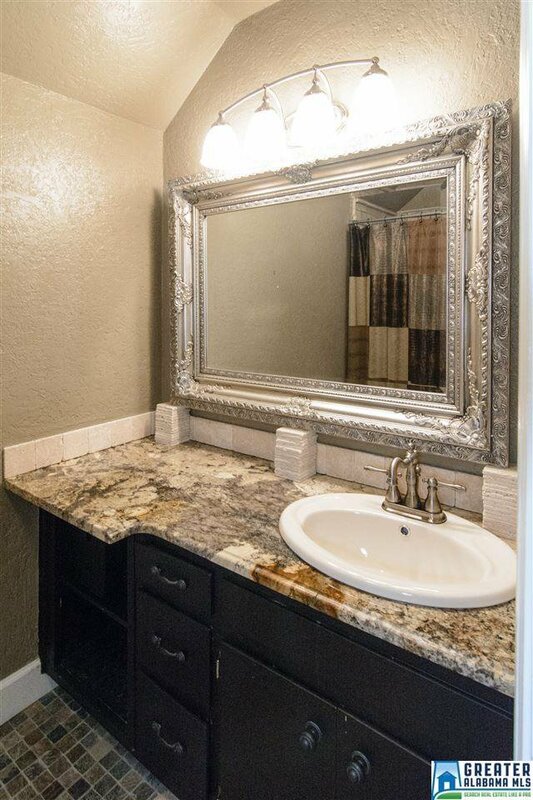 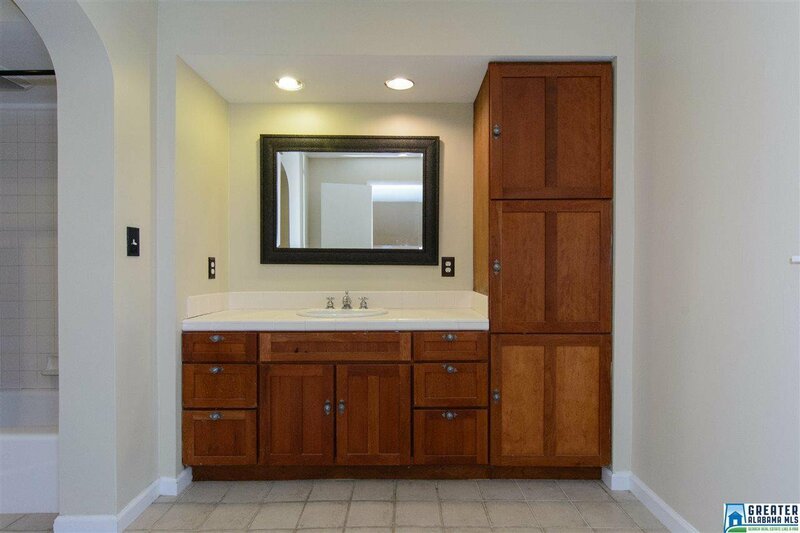 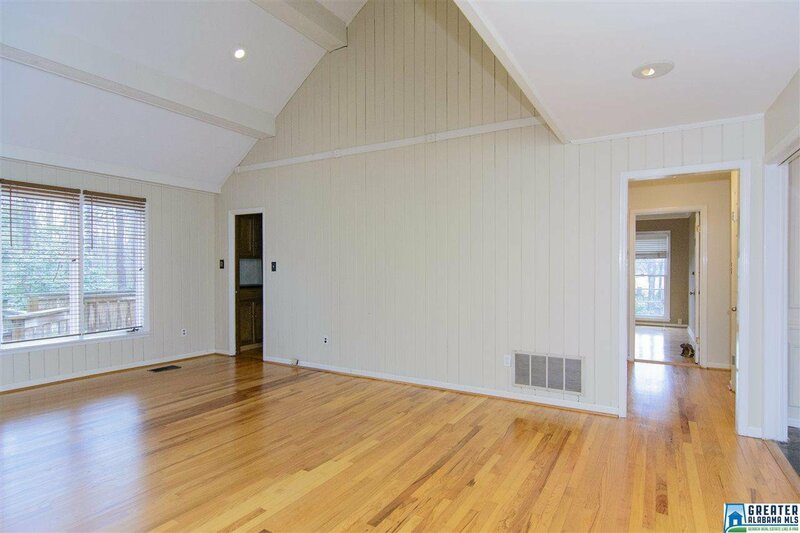 Walk-in closets throughout with huge walk-in attic space. 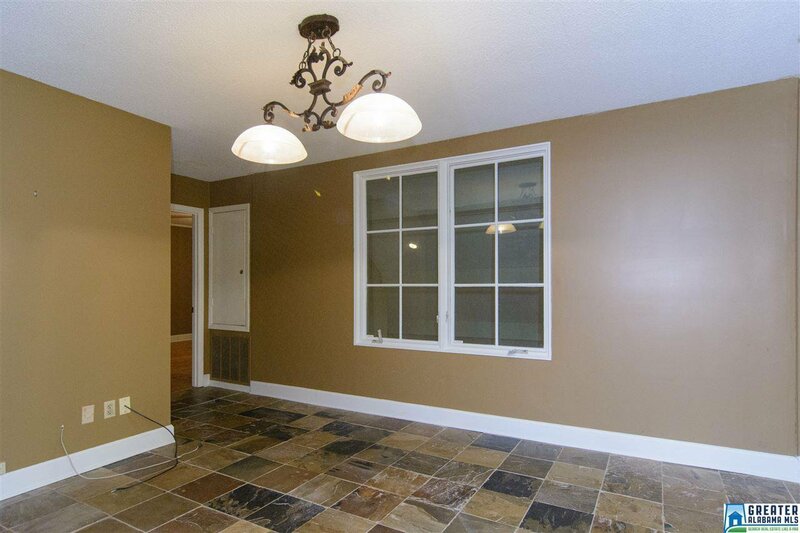 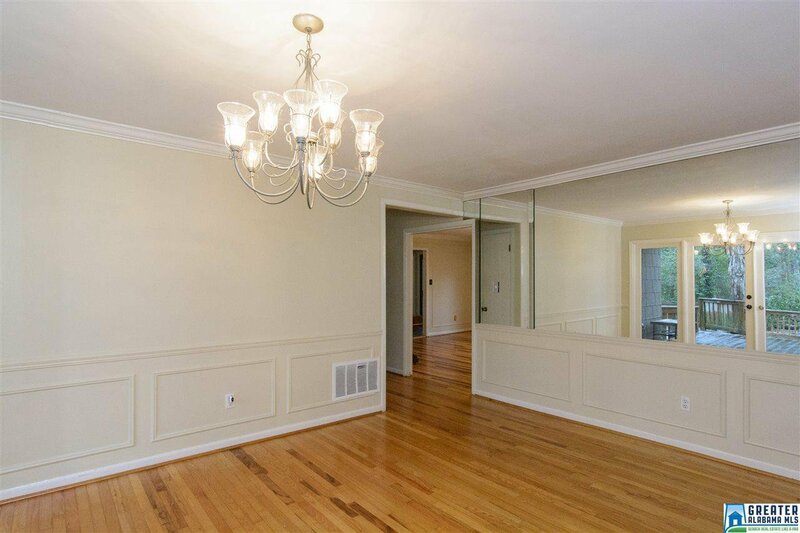 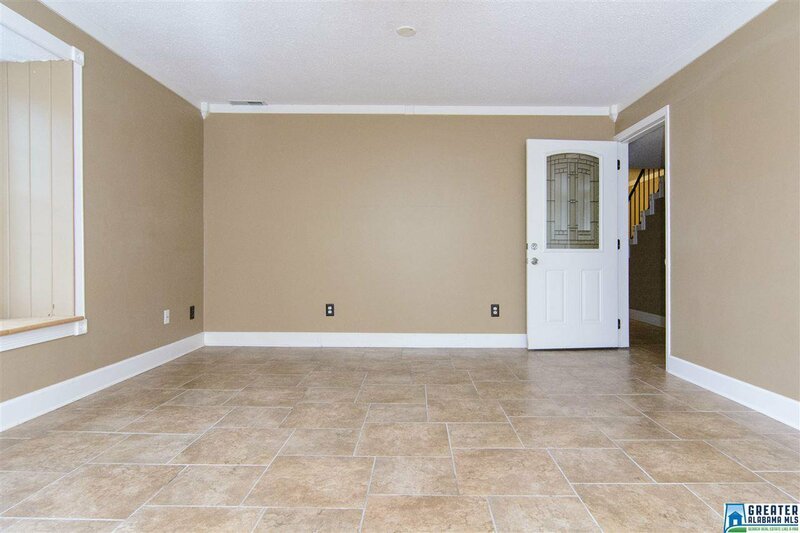 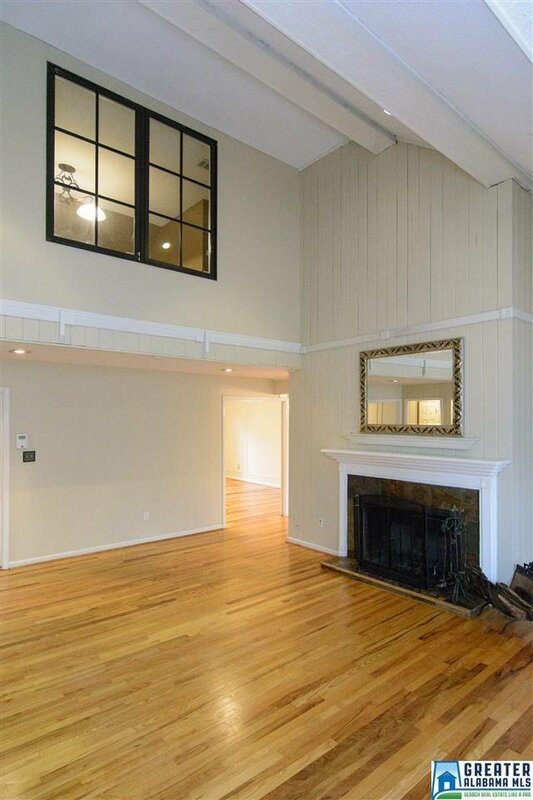 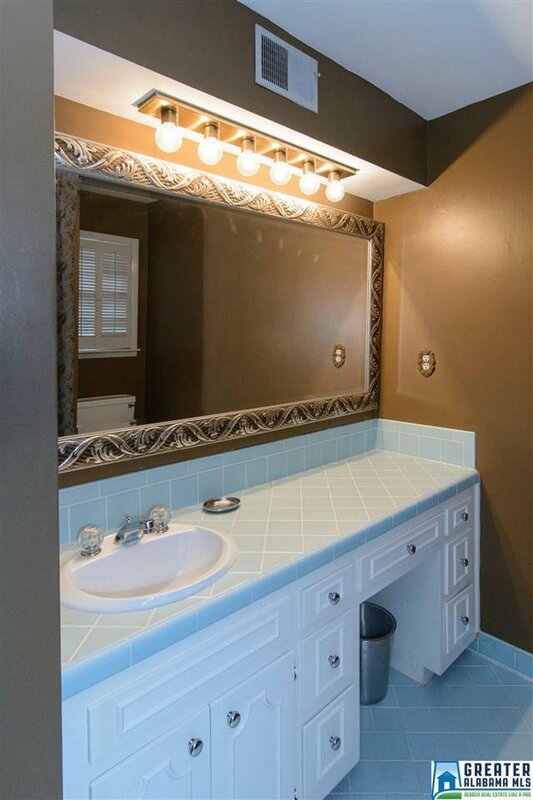 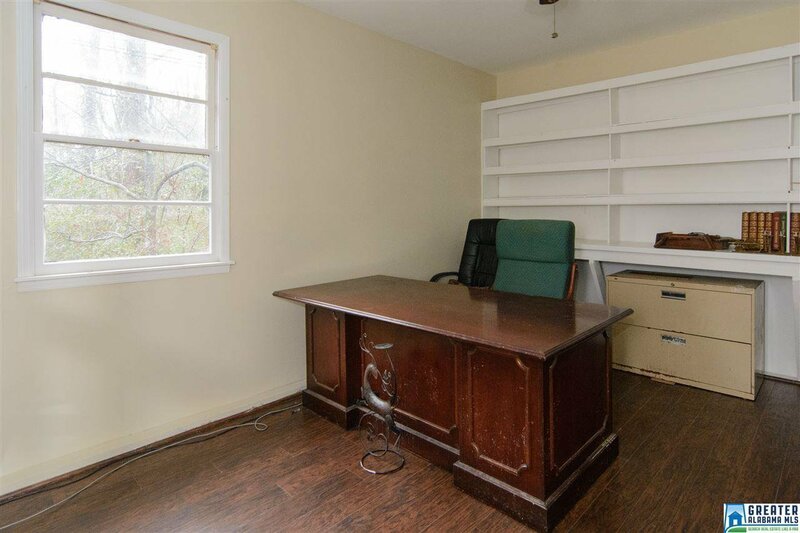 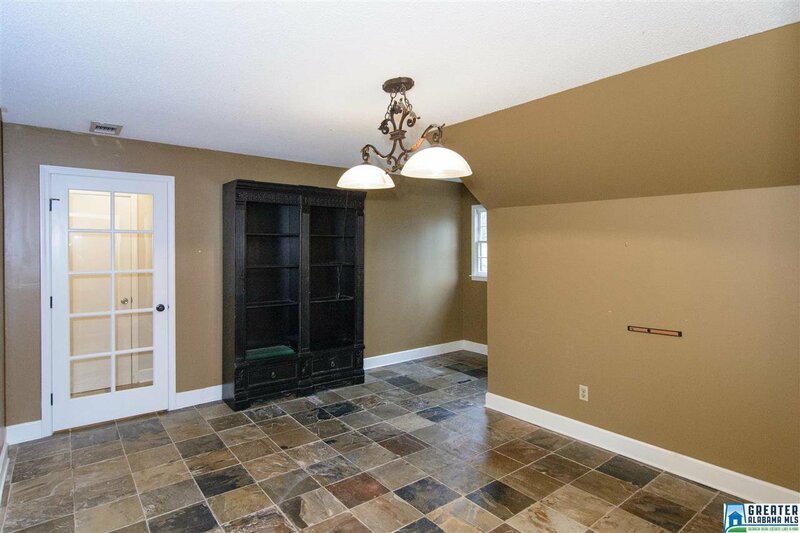 Full, finished, daylight basement with playroom, large bedroom and private bath. 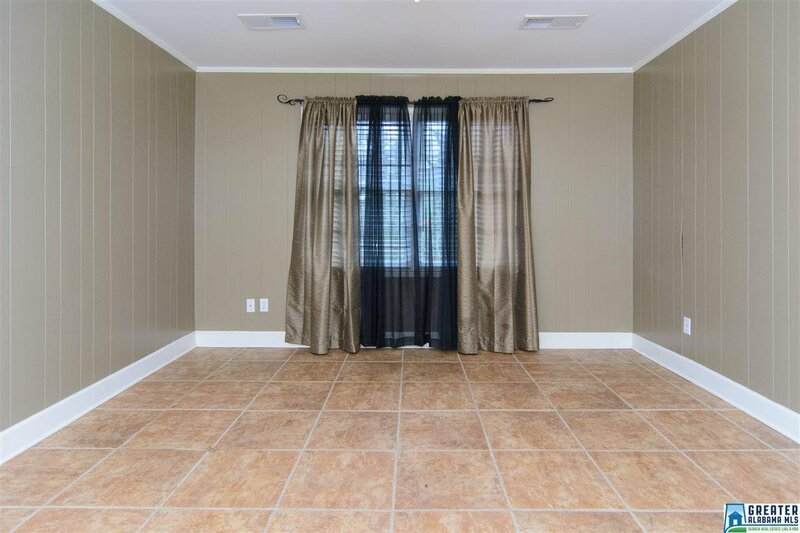 Three bonus rooms in all. 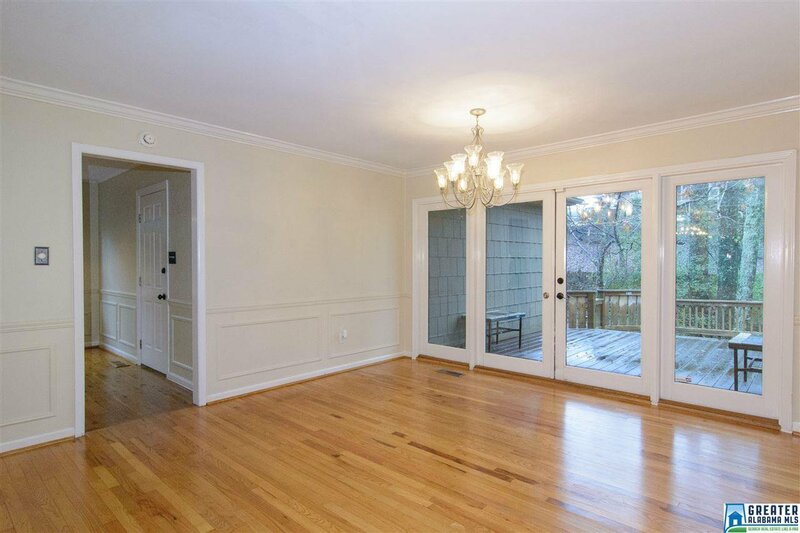 Dining room opens onto large, multi-level deck, great for entertaining. 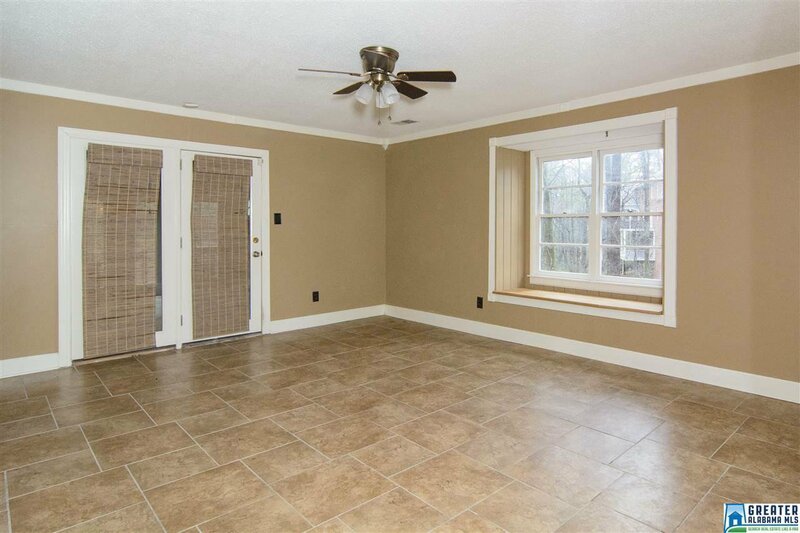 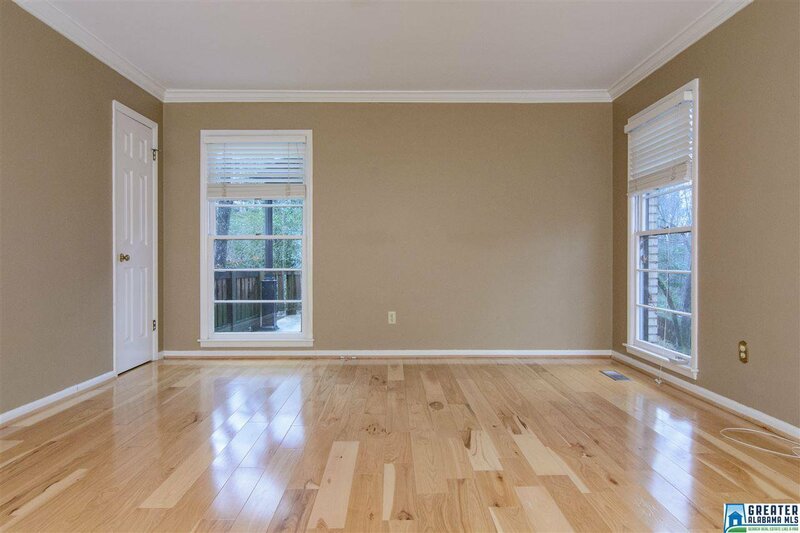 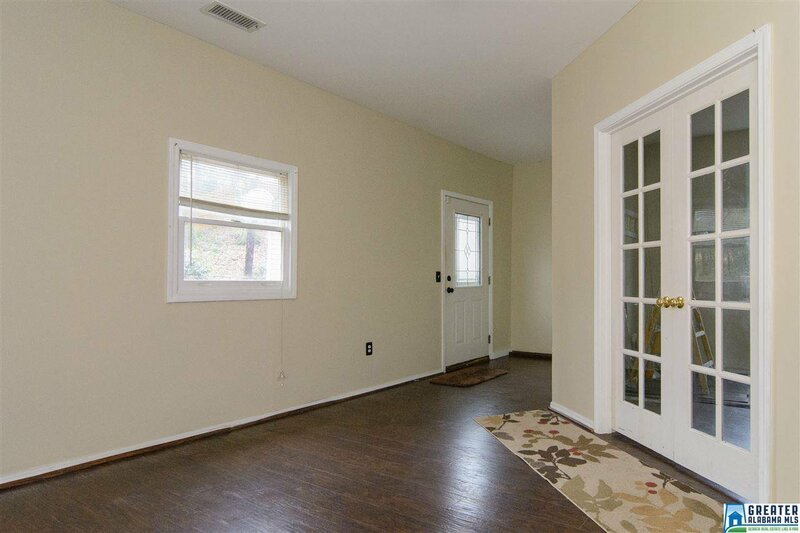 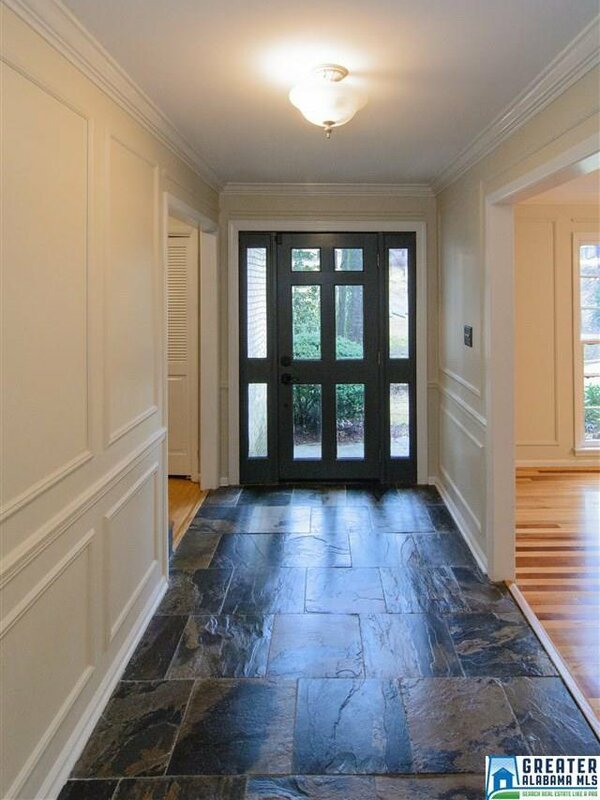 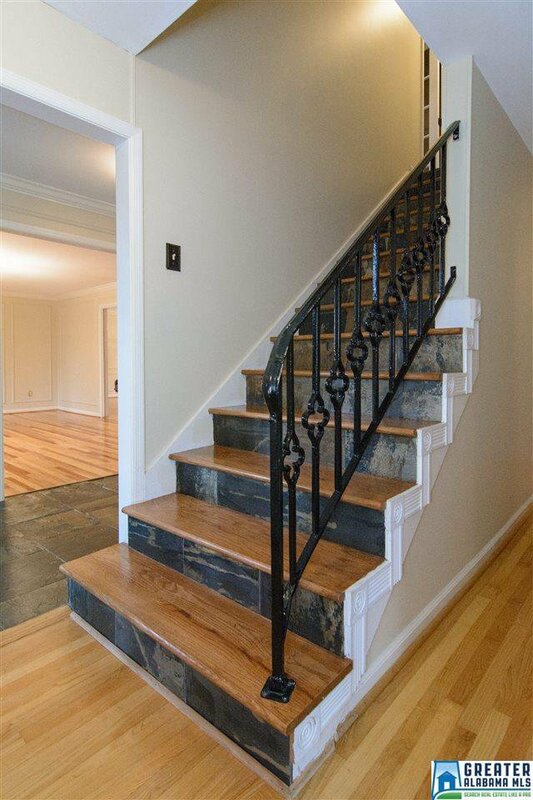 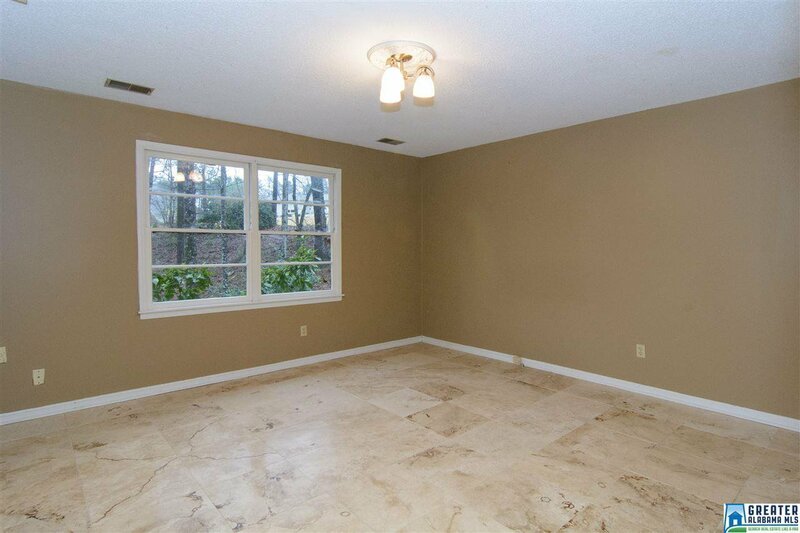 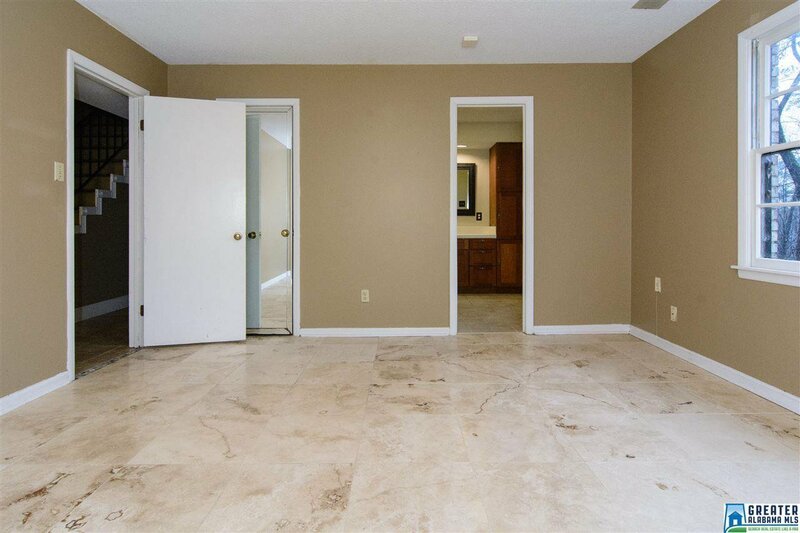 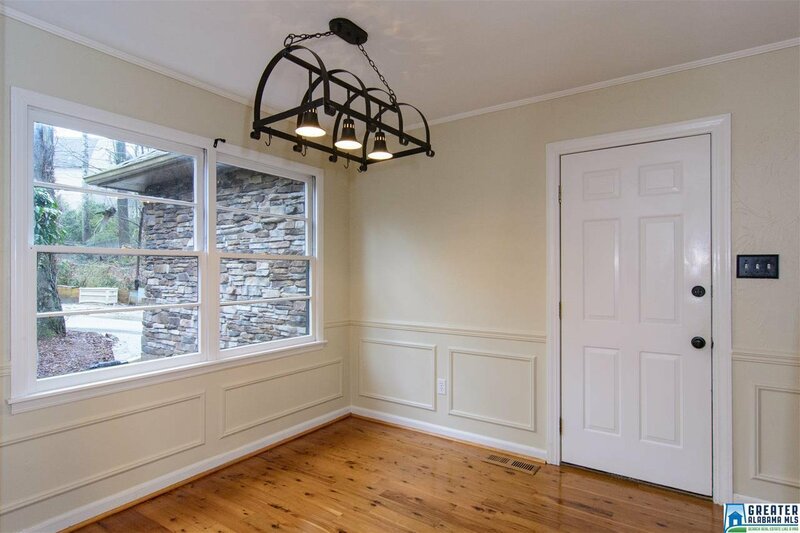 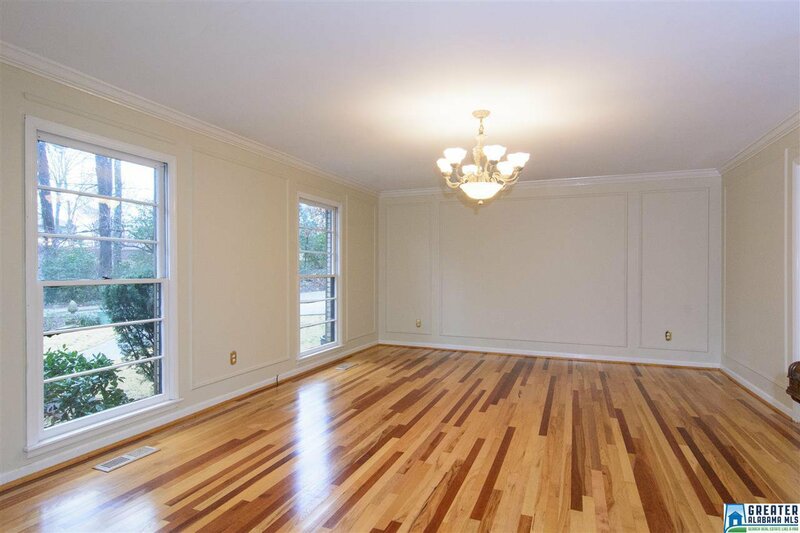 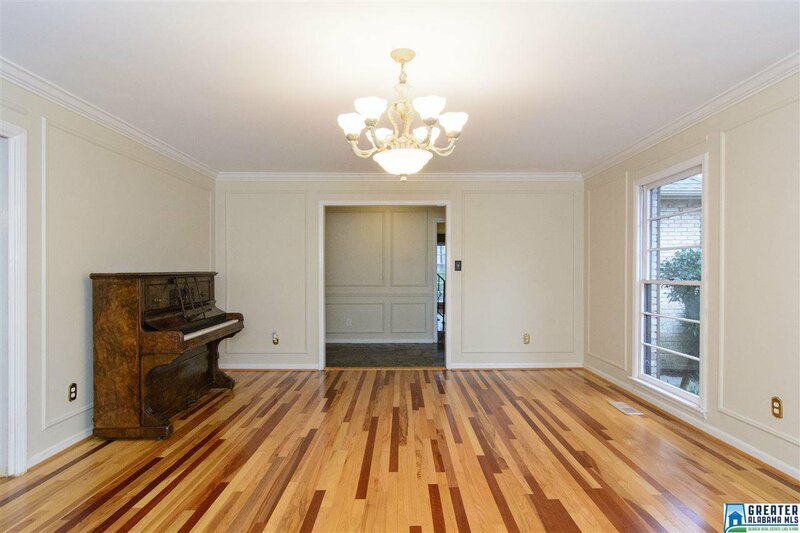 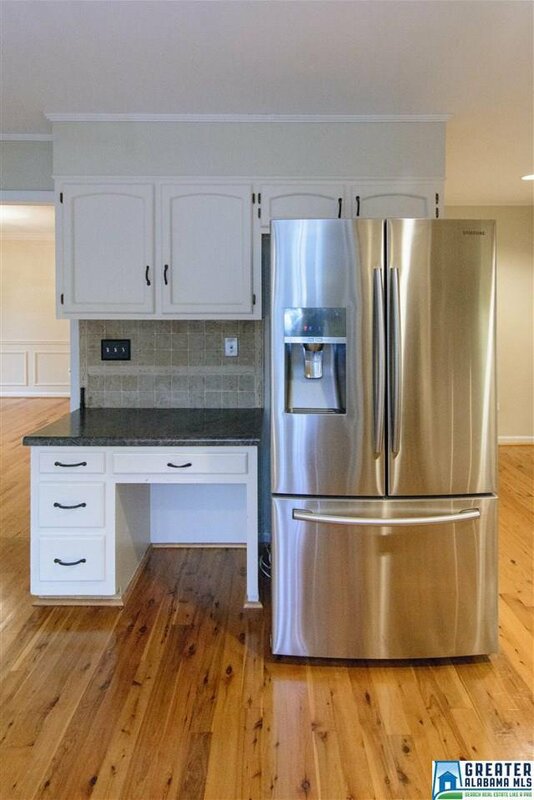 Hardwoods/tile/slate floors throughout. 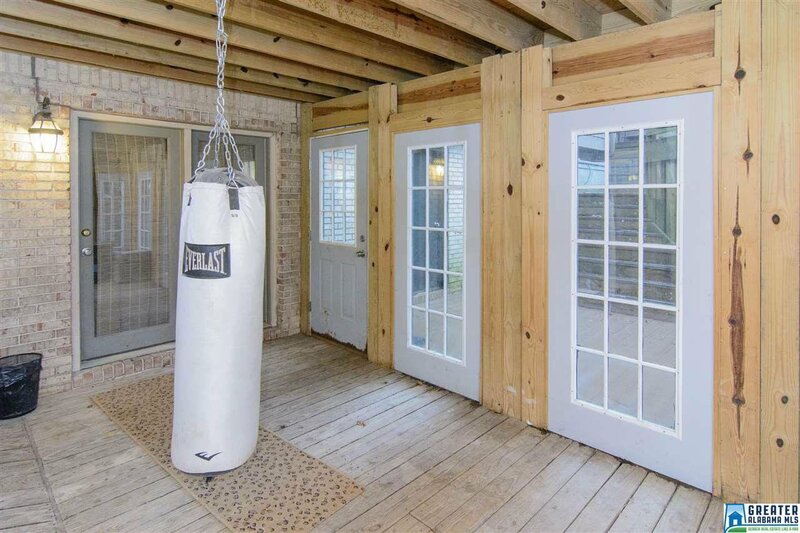 Fenced backyard. 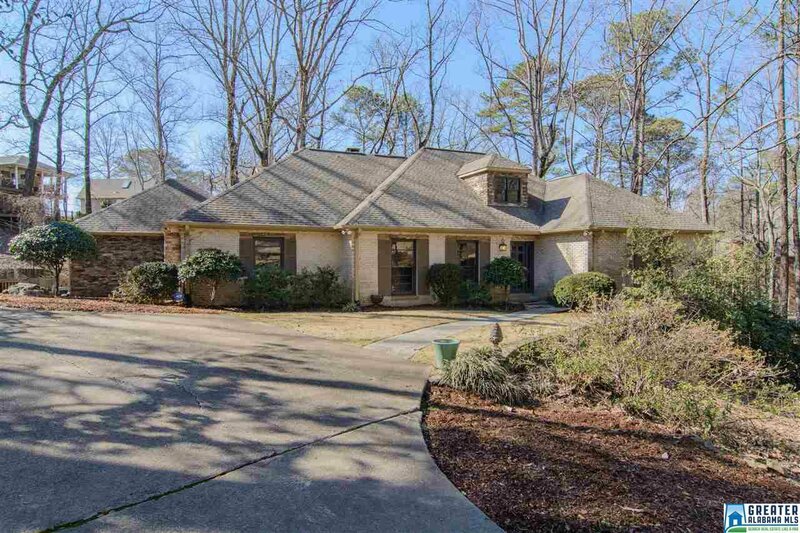 Great neighborhood and street. 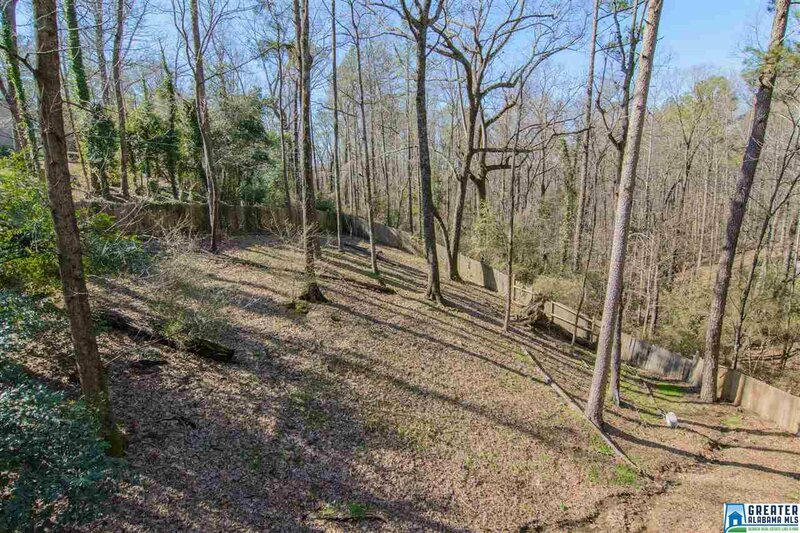 Walk to Vestavia HS and Pizitz Junior High.